Antons stocks a huge variety of hardware for your picture framing and picture hanging needs no matter what your customer's style or budget is. Find everything you need to clean, secure and hang frames, canvas, decorative plates, and so much more in our extensive range of picture framing accessories. 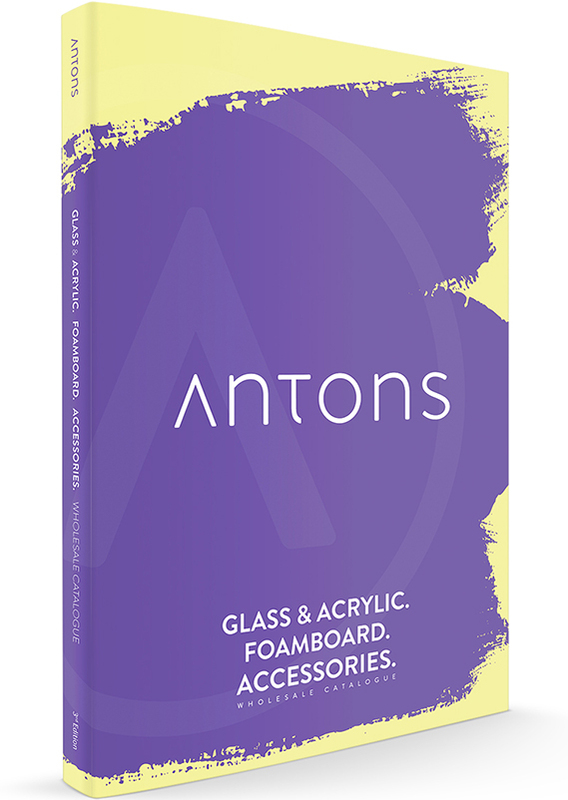 Click image below to download or click here to browse Antons Accessories Catalogue now. Antons designers travel the world in search of the latest design directions in picture framing. It's this commitment to design and innovation, and our pride in superior craftsmanship and quality that underpins our world-class range of moulding. Click image below to download or click here to browse Antons Moulding Catalogue now. Antons are proud to distribute world class machinery from Alfamacchine, Valiani, Fletcher, Morso, Brevetti Motta, Carba-Tec and Speedvac to suit the different needs of our custom framers. 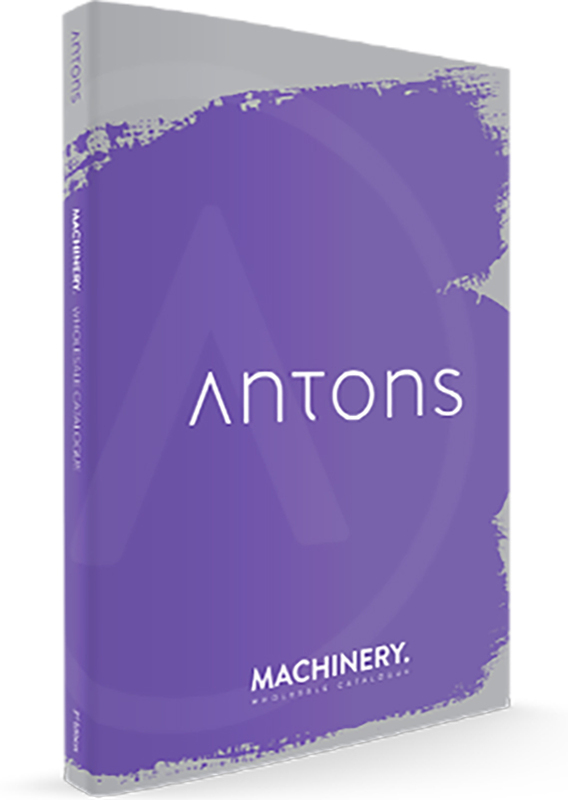 Click image below to download or click here to browse Antons Machinery Catalogue now. Antons knows the skill required to custom frame sports memorabilia and to separate you from your competition. 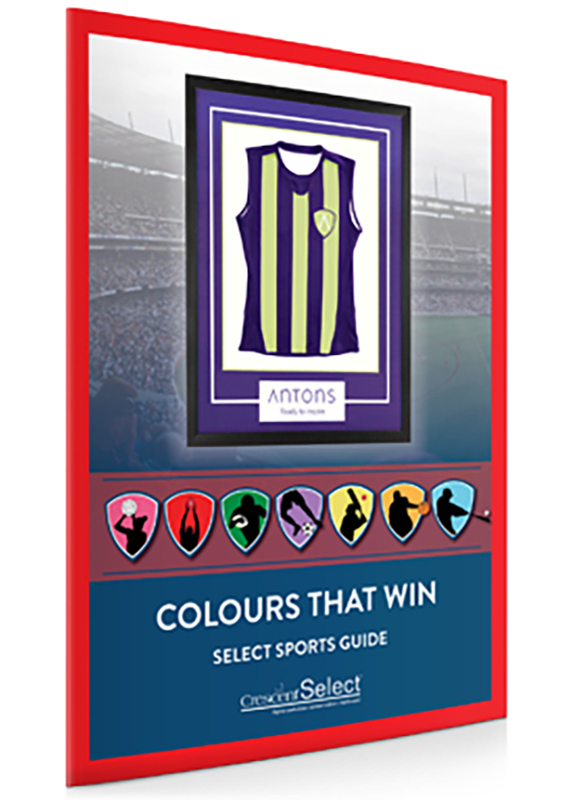 That’s why we filled this book with the best colours needed to match Crescent® Select™ matboard colours to your customer’s favourite sports team. Click image below to download or click here to browse Colours That Win now. Available in 3 rustic colours and in 32x40" and oversized 40x60" options, Jute has a distinctive open weave and random slubs for a casual natural look. Jute fabric matboards feature an acid-free and lignin-free bright white core backing. 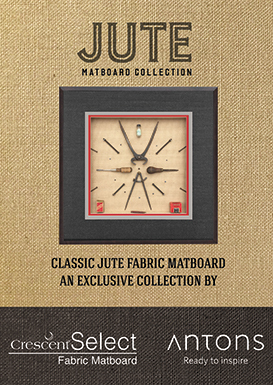 Click image below to download Jute's trend flyer or click here to view products now. 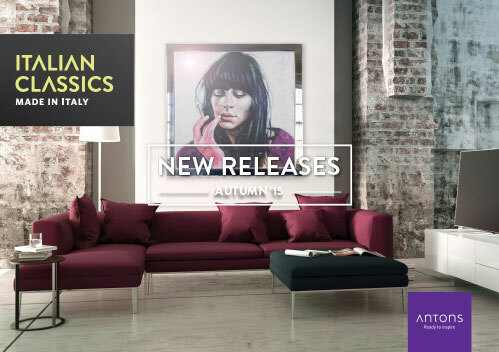 The Autumn 2015 Italian Classics collection offers fresh inspiration with a new range of design leading moulding to choose from. From classic Dama to glamourous Granita and stylish new designs in the Moda and Lucida collections, Italian Classics offer exciting possibilities and creative freedom. Designed and made in Italy, the home of picture frame moulding, their beauty is matched only by their quality. The Finished Mirror Collection features a selection of seven designs in our most popular sizes all in an array of metallics, blacks and whites. 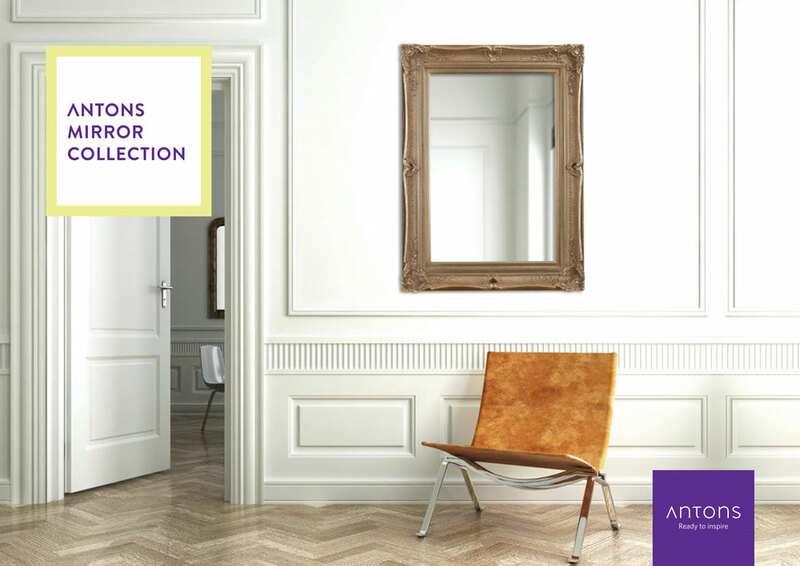 Each mirror is beautifully finished and comes ready to hang in either a horizontal or vertical position. Designed and made in Italy, the home of picture frame moulding. 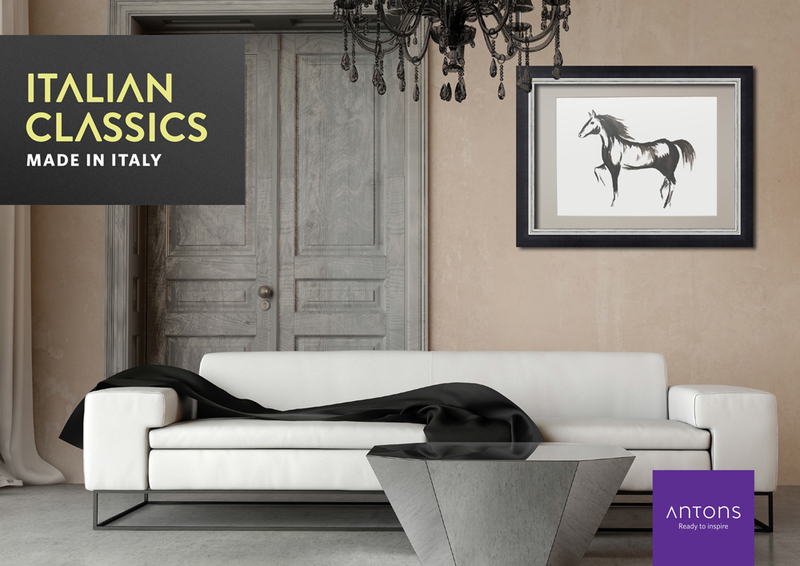 Antons Italian Classics are made using the finest materials and finishes. Available in selection of styles and colours this exciting collection has been designed specifically for the Australian market and is available exclusively from Antons. Creating a family photo wall at home is quick and easy with the Antons Wall Gallery Collection. Antons Gallery Collection Photo Frames are the ideal choice for displaying photos and certificates.